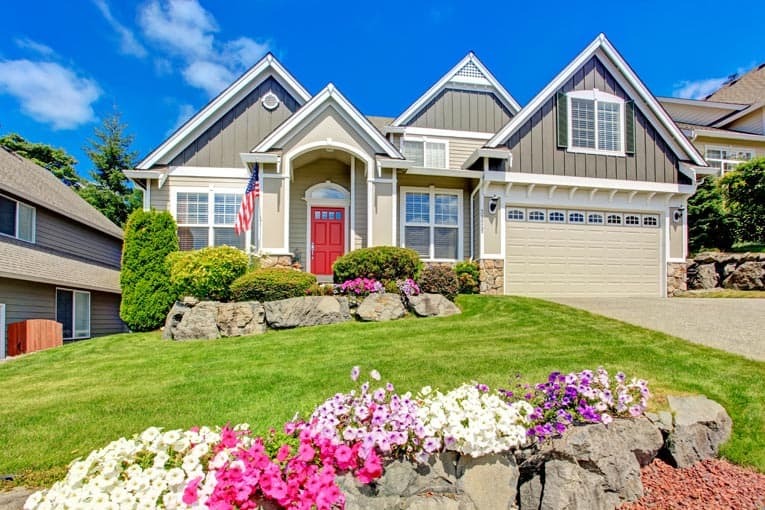 A house needs a foundation to shoulder its considerable weight, provide a flat and level base for construction, and separate wood-based materials from contact with the ground, which would cause them to rot and invite termite infestation. 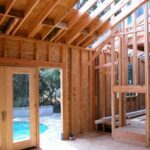 Depending on when and where a house was built, the foundation may be made of stone, brick, preservative-treated lumber, concrete block, or poured concrete. 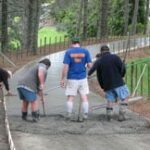 By far the most common material for foundations is concrete. Most houses have a raised perimeter foundation that supports floors and load-bearing walls. Some are built on a flat, concrete slab, which provides both a base for the structure and serves as the bottom floor of the house. Still others, notably vacation homes as well as small, older houses, oftentimes rest on a series of concrete piers. Some houses utilize all of these methods for different portions of the house. Houses with perimeter foundations, for example, often have post-and-pier supports beneath a beam that runs under a load-bearing wall along the middle of the house. The bottom part of a foundation is called a footing (or footer). The footing is generally wider than the foundation wall and is located about 12 inches below the frost line (the average depth at which soil freezes year after year). The footing distributes the house’s weight to prevent settling or movement. There are three types of conventional concrete foundations: poured concrete, concrete block, and post-and-pier. 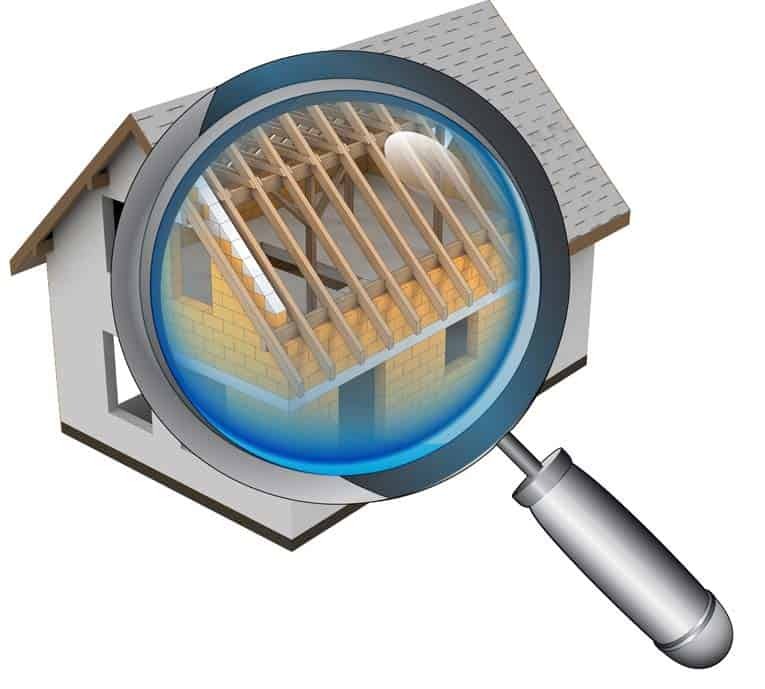 Size and acceptable types are regulated by building codes. As shown above right, a poured-concrete foundation may be either a raised perimeter foundation, a flat slab, or a combination of the two. Houses in warm climates may have a monolithic slab, where footing, foundation, and slab are a single, integral unit. A conventional perimeter foundation has a poured concrete wall supported by a poured concrete footing. Both are strengthened by steel reinforcing rods (rebar). This type of foundation is used in connection with both raised floors and slabs. A stepped footing, as shown at left, can support a concrete block wall. Blocks have nominal dimensions of 8 by 8 by 16 inches (they are actually 3/8 inch smaller to allow for mortar joints). They are hollow when laid up; steel reinforcing bar is added and the hollows are often filled with concrete. They lend themselves to construction where forming concrete is impractical. 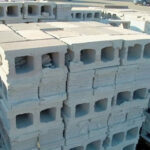 Concrete blocks are also used for standard foundation wall construction. They are supported by a concrete footing; both are reinforced with steel rods, and the concrete blocks are filled with grout. A concrete pier resting on a footing, as shown at right, may be used to help support beams at mid-span. 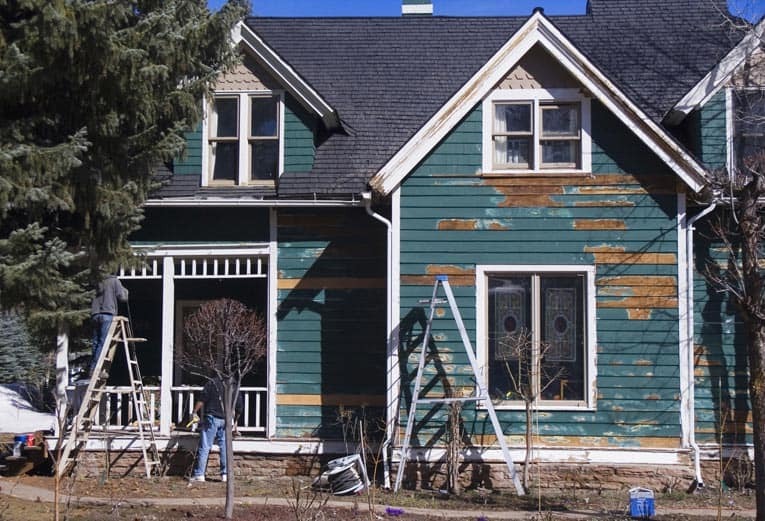 Though some older homes rest entirely on piers, this method has been phased out in favor of foundation methods with greater integrity.